In this paper we will determined all of the primitive and imprimitive Soluble Subgroups of GL(4,pk). It turns out that the number of types of the irreducible Soluble Subgroups in GL(4,pk)are 10 types and are Mi,i=1,…,10. moreover we find these subgroups. J.Dieudonne. "Notes sur les travaux de C. jordan relatifs a la theory des groups finis", in oeuvres de Camille jordan, tome 1, Gauthier - Villars, paris, PP.XVII – XLII(1961). john D.Dixon (1971), the structure of linear groups, Van Nostrand Reinhold, London. john D.Dixon and Brian Mortimer "The primitive permeation groups of degreeless than 1000", Math. proc. comb. phlios. soc. 103, 213-238(1988). B.Huppert" Endliche Gruppen I", springer - Verlag, Berlin, Heidlberg (1967). M. Issacs. "Character degress and derived length of a solvable group" caned. J.Math. 27, 146-151 (1975). C.Jordan,"Sur la resolution des equations les unes par les autres",C.R.Acad.Sci.72,283-290(1871). L.G.Kovacs,J.Neubuser and M.F.Newman,"Some algorithms for finite soluble groups", C.R.Acad.Sci.57,223-232(1828). A.S.KondratÅev. "Irreducible subgroups of the group GL(7, 2)". Mat Zameki, 37,317-321 (1985). .A.S.KondratÅev. “The irreducble subgroups of the group GL8(2)"Comm. Aljebra15, 1039-1093 (1987). M.W.Short. "The primitive soluble permutation Groups of degree less than 256,Springer - verlag lecture Notes in Mathematics, 1519 (1992). D.A.Suprunenko (1963), soluble and Nilpotent linear groups, Translations of mathematical monographs, vol. 9, American mathematical society, providence, Rhode Island. D.A.Suprunenko, Matrix groups, Translations of mathematical monographs, vol.45, American mathematical society, providence, Rhode Island (1976). Michio Suzuki , Group theory I, springer verlag, New – York (1981). Michio Suzuki (1986), Group theory II, springer - verlag, New - York. Hans J. Zassenhaus, the theory of Groups, chelsea publishing company, New Youk(1958). 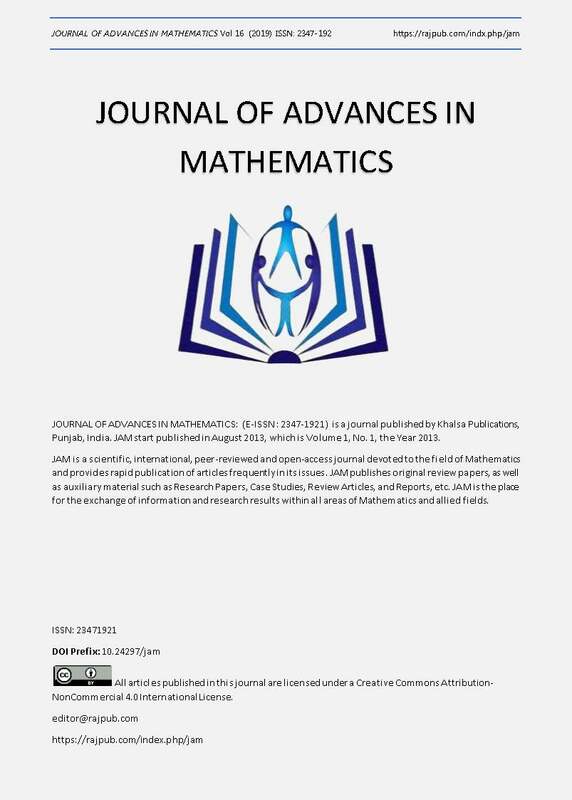 B. Razzaghmaneshi, Determination of the JS-maximal soluble subgroups of the general linear group of less than 25 over a filed of pk elements, Ph.D. theses of AUH, university (2002).